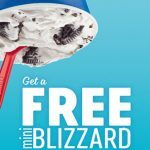 Free Google Home Mini From Spotify — Deals from SaveaLoonie! Get streaming music anytime, with no advertisements with Spotify Premium. And for a limited time, the world’s most popular music service comes with a small-yet-mighty speaker! 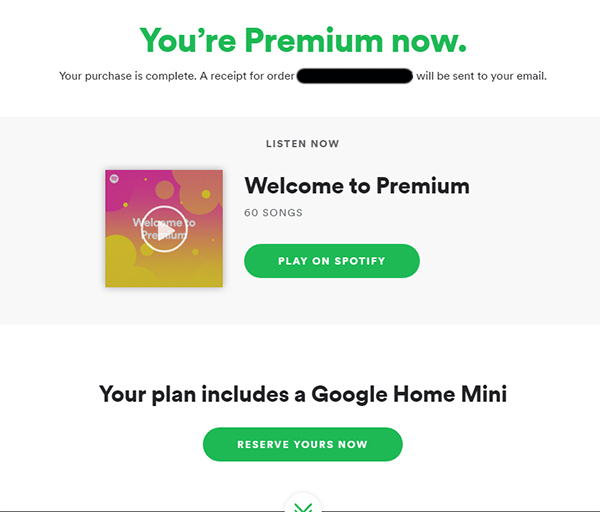 Sign up for Spotify Premium at $9.99/month and get a FREE Google Home Mini Device ($79 value)! Choose from Charcoal or Chalk colours. Standard shipping is FREE. 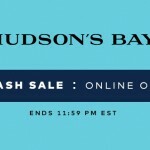 This offer is available for new and existing members. 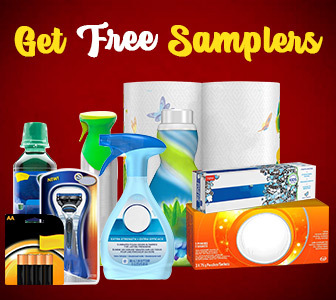 Offer valid until April 17, 2019 or while supplies last. => After you’ve completed your Spotify Premium registration, you’ll be redirected to a page that looks like this. There is a button at the bottom you must click in order to claim your Google Home Mini – it is NOT done automatically. 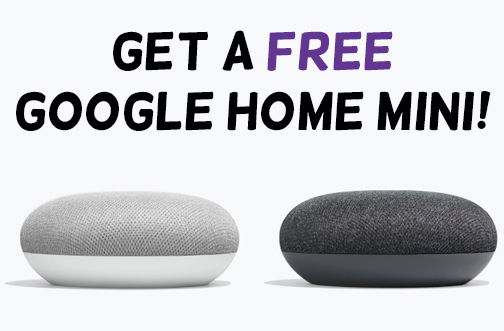 => Once you’ve claimed your Google Home Mini, you will receive an email with a unique link to claim your free product. My email came instantly even though the post-sign up screen indicated it might take a few days. If your email doesn’t come right away, be patient. And as always, be sure to check Junk/Spam folders. => You will be required to enter a payment method at checkout in the Google store in order to complete your order. Your credit card will NOT be charged. 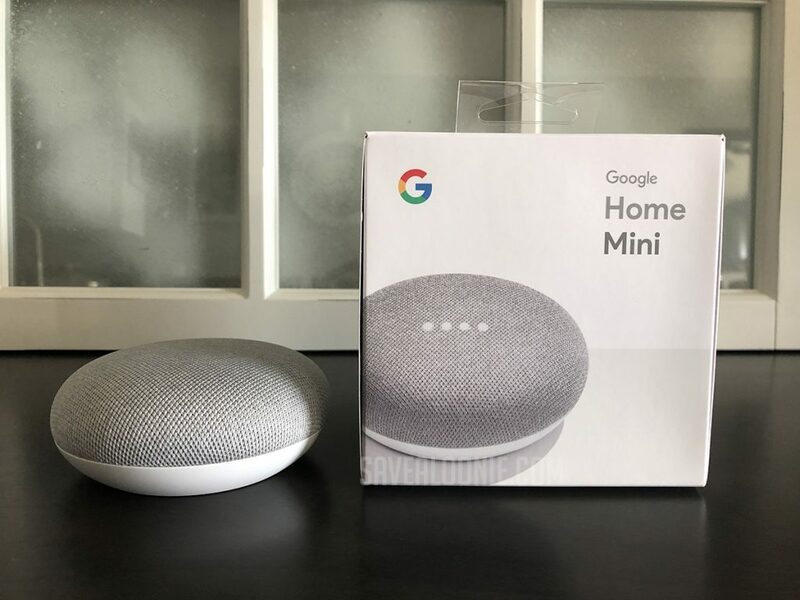 I received my Google Home Mini in the mail yesterday! Does it work with the free trial?